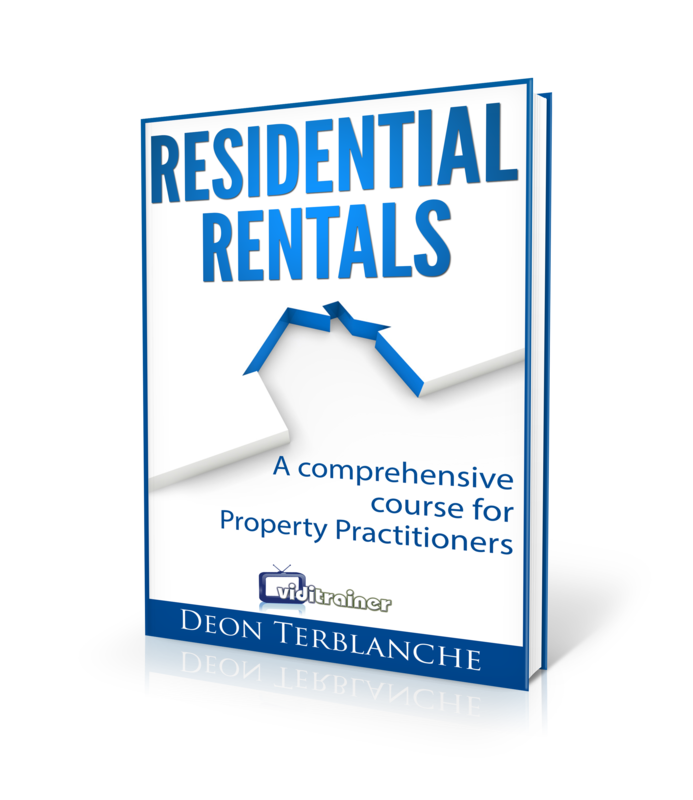 Previously only available to letting (rental) agents at large South African property groups, this book explains the why, what, where, when and how of providing property letting services to your clients. 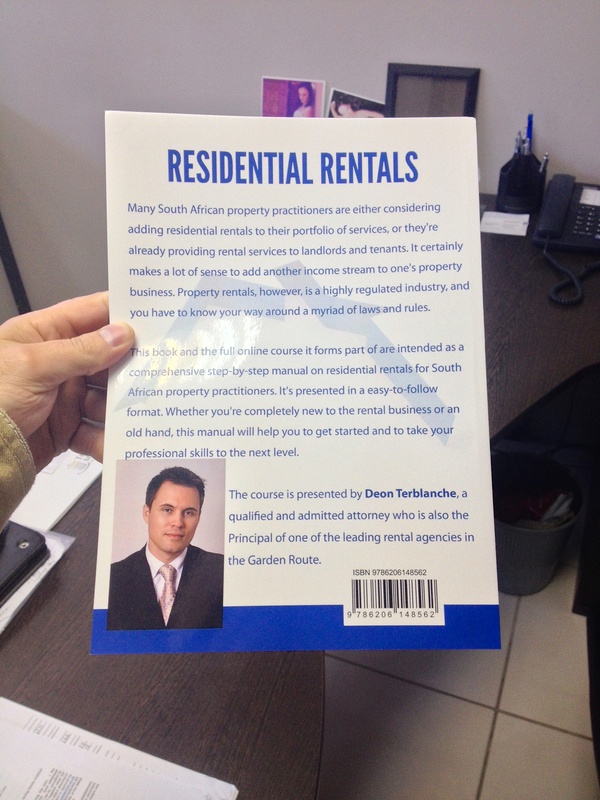 As an attorney and principal of one of the largest multi-office rental agencies in the Garden Route, Deon Terblanche has created the last guide you’ll ever need on residential rentals. 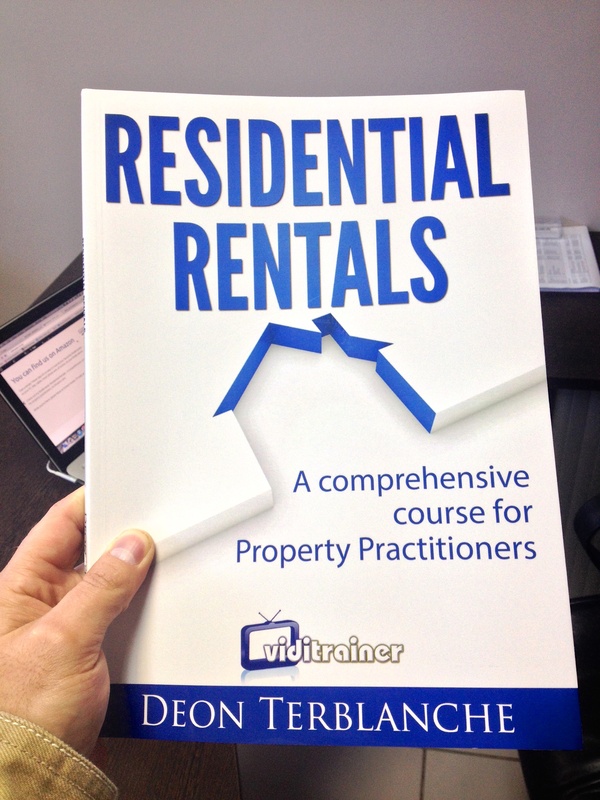 Why this book is used as the exclusive online training guide by the entire Just Property Group. The 7 habits of highly successful rental agents (it’s simpler than you think, but more powerful than you’d expect). 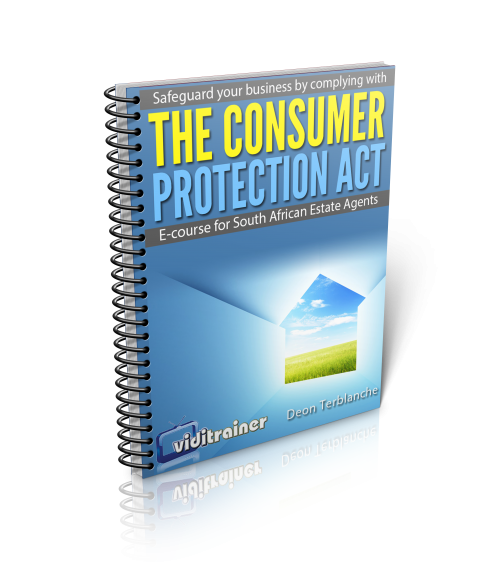 The easy-to-understand version of the most important legal requirements relating to residential rentals (updated with the Consumer Protection Act). You can’t do rentals if you don’t know these! How to determine the right rental amount for any property… like a pro. The best ways to advertise a rental property so it gets seen quickly by people looking for places exactly like it. How to get tenants who will pay the rent on time and take care of the property. The simple yet often neglected things you should do to make sure that you place good, paying tenants in the landlord’s property. Everything you need to know about lease agreements (including some battle-tested contract clauses). An exclusive link to three special bonuses. If you prefer to own the digital version of the book, you can get it on Amazon Kindle to read on you Kindle. If you own the Kindle version, you can also read it on your smartphone, tablet, PC, laptop and anywhere else you can get the Kindle app. 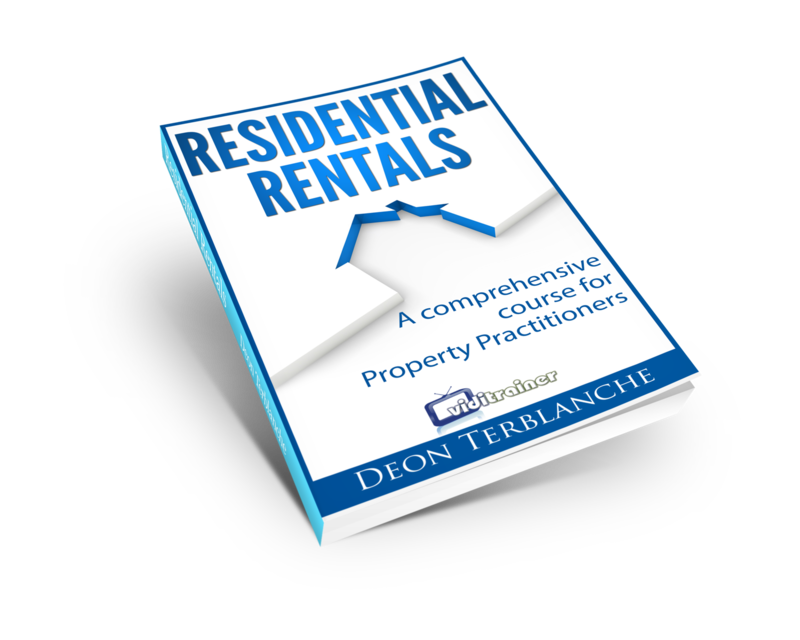 Be the first to review “Residential Rentals: The comprehensive, step-by-step guide for estate agents” Click here to cancel reply.